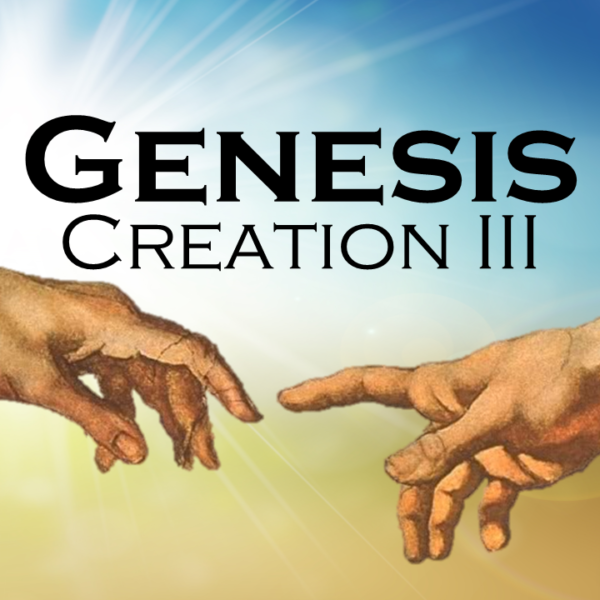 This morning we are going to complete the creation account from Genesis with the culmination of God’s amazing creation. After preparing the formless voids, creating form and filling it with everything that was good, the creation was finally ready for people. On the sixth day, God created a man and a woman. Different and distinct from the rest of creation. Garden of Eden – All that mankind needed in perfect relationship with God and each other. Closing: God created all of this for our good, because He loves us and desires for us to know, love, worship, and glorify Him. More stuff won’t satisfy you. More prestige, more money, bigger and better anything will leave you wanting more. The only lasting satisfaction for your soul is to know your Heavenly Father. My Response: Our purpose on earth, from the very beginning is to worship and bring glory to the Creator.